Costa del Garraf is special, the great unknown; very close to Barcelona, winding and full of surprises. The inhabitants of Catalonia are unaware of many of their secrets, and they are not few, because this land treasures colours taken from any idyllic postcard, a delicious gastronomy based on the sea, a history full of cultural changes and mixtures that have enriched it, as well as of natural treasures that ask to be discovered by visitors and inhabitants. It is curious to see how a land so hard and arid has managed to develop this wealth on so many levels, and it is said that the personality of the people is marked by the natural conditions. 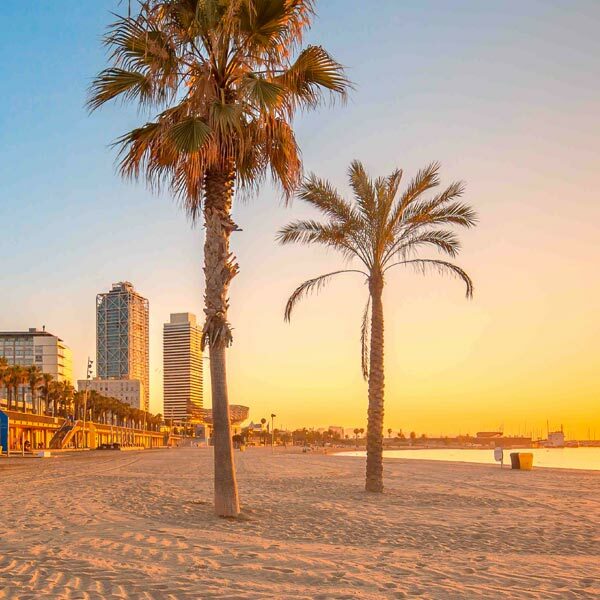 Costa del Garraf hides small villages like Sitges, with a cultural and unusual gastronomic richness for its size, but which makes it especially attractive for visitors from the capital, and from abroad. Another of the main peculiarities of this coast that unites Costa de Barcelona with Costa Daurada is the fact of being a land of wines; a delight for lovers of this drink that combines the closeness of the sea with the most intense flavours of the country; without any doubt, a unique experience available to all those who dare to meet her.